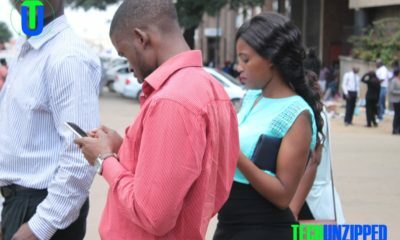 Econet Wireless has for the first time in Zimbabwe introduced the South African Rand (ZAR) as a currency of transaction via EcoCash. 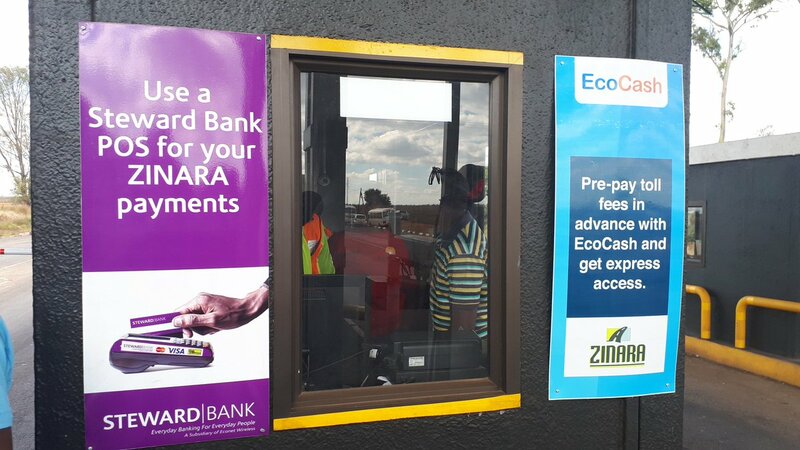 With the facility, EcoCash customers are now able to either Cash-In, Cash-Out or make payments to merchants and billers in Rand, said Douglas Mboweni, Econet Zimbabwe CEO. 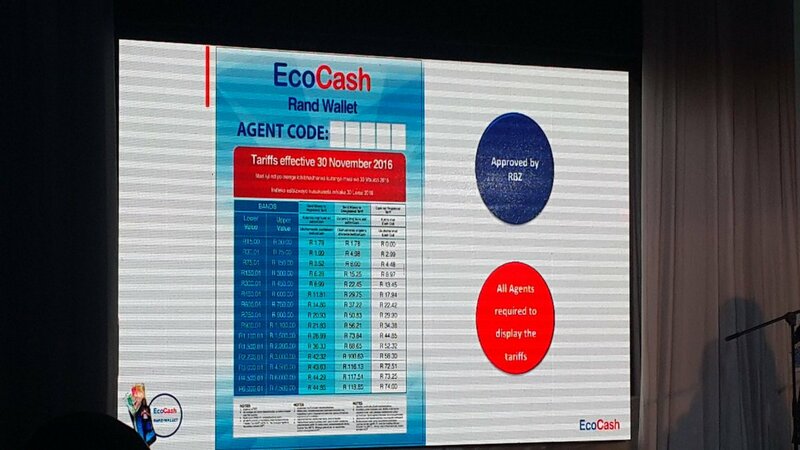 The currency will be a separate wallet, allowing the customer to transact in both USD and ZAR from the EcoCash wallet. The service will be immediately available to all Ecocash registered customers without the need to re-register. The multi-currency positioning is very timely in the Zimbabwean market where over 60% of Zimbabwe’s imports and exports combined are in Rand currency. Introducing the rand will reduce pressure on the USD currency, which has become the predominant currency over the years but the utilisation levels are unsustainable. Strategically, Zimbabwe already supports a multi-currency monetary policy. This move will enable the economy to become more liquid, help stimulate the economy and allow subscribers to maximize the benefits of the dual currency applications. Strive Masiyiwa Buys Two Penthouse Units In New York For $24.5 Million.